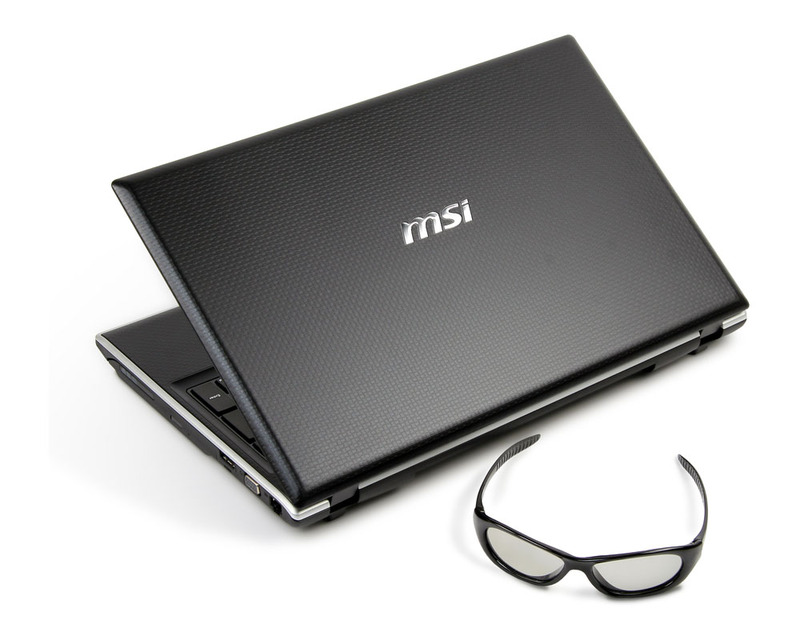 The new 15.6-inch 3D laptop from MSI is based on Intel platform, has a 16:9 ratio LED display, THX TruStudio Pro sound and comes with a pair of 3D glasses for 3D multimedia experience. 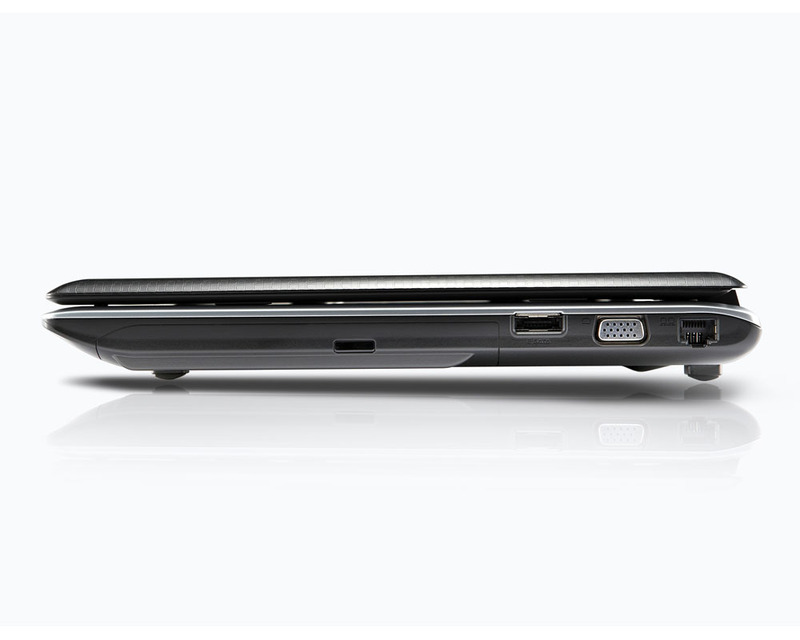 The MSI FR600 3D features ebony cover and raised totem seal coating technology to protect it against scratching and smudges. 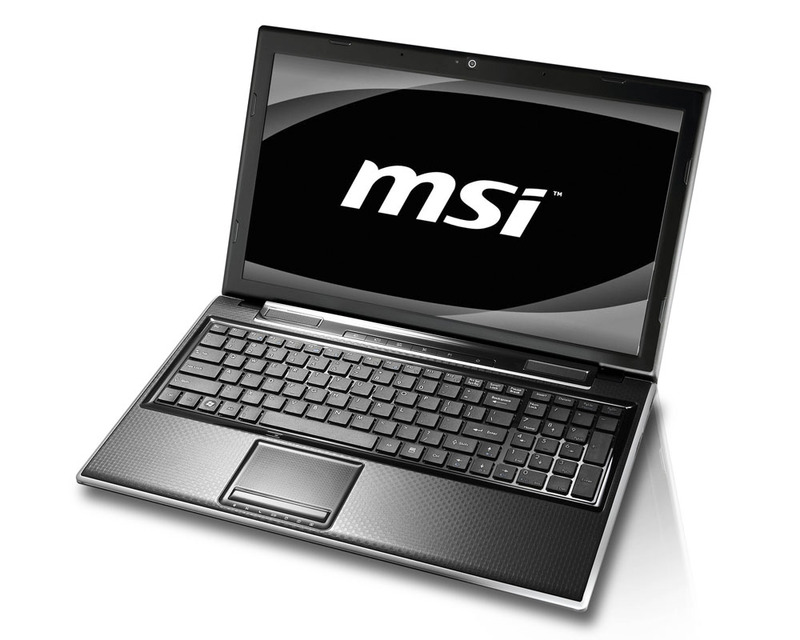 MSI offers two options of the 15.6 -inch 3D display – 1366×768 HD and 15.6″ FHD 1920×1080. 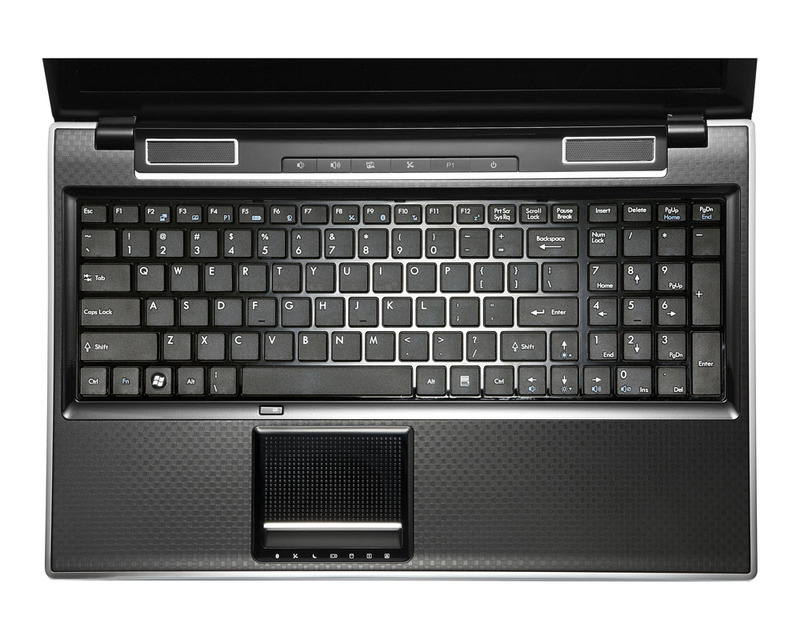 Inside you’ll find a Intel Core i5 processor, Intel HD Graphic, up to 8GB of DDR3 RAM, a 2.5″ 320GB/500GB/640GB SATA storage, Gigabit LAN, 802.11b/g/n, multi -card reader and DVD combo drive. The 3D laptop also comes equipped with four speakers featuring THX TruStudio Pro smart wrap around sound for “cinema-quality audio”, a HD720p webcam , two USB ports, VGA, HDMI output and a 6 cells battery. 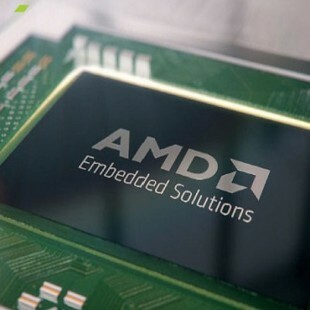 It is also backed by MSI’s ECO Engine power-saving technology, Cinema Pro technology and Turbo Drive Engine technology. Unfortunately MSI didn’t reveal a release date or pricing.